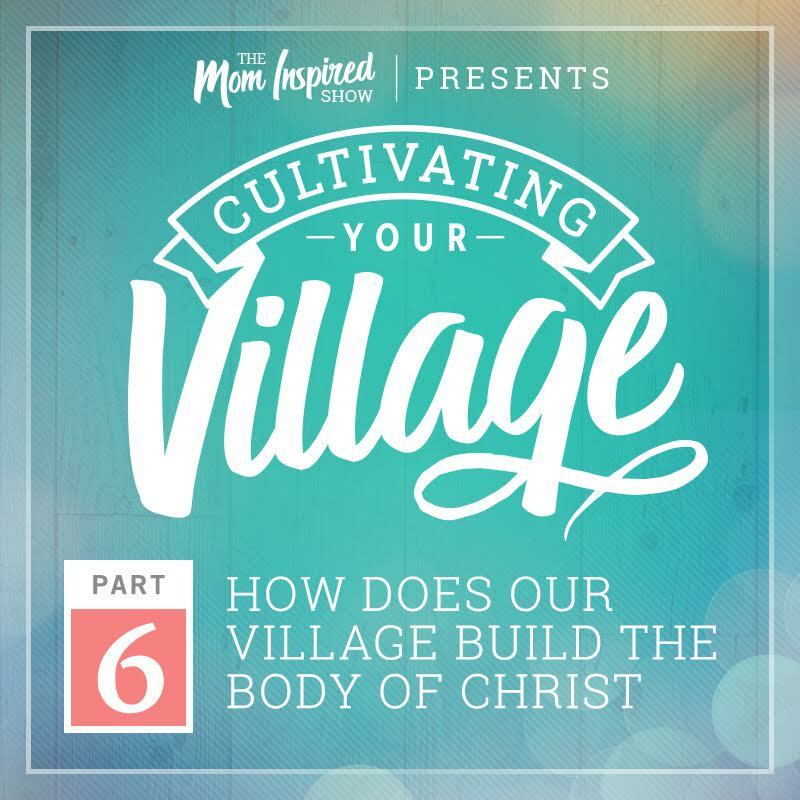 Welcome back to Cultivating Your Village, today is part and we will be discussing on this episode “how does our village build the body of Christ?” How does our village impact our family, and our little corner of our world”. How does it all work together to unify us? With that, I want to encourage all of you to reach out and get a dinner going with your neighbors, or co-workers, or mom’s that you see at preschool or school and invite them to a dinner even if you want to go out to dinner vs having them over. Take that risk, be brave, and we would love to hear about it! If you decide to do this, please message me, you can email me here. Also, I am not just talking to my fellow Americans! I just want to do a shout out to Japan, you guys have bypassed Canada with downloads! I have talked to a friend of mine and she is a military wife and she said that there is a big base in Japan so if you are listening and you are in Japan, please leave me a message I would love to hear from you! Anyway, no matter where you are, I want to encourage you guys to open your doors, invite people in, and take that risk. Get to know women around you, don’t just “like” their FB post or Instagram posts. Really get to know them, that is my challenge for you and I really want to hear back from you guys. 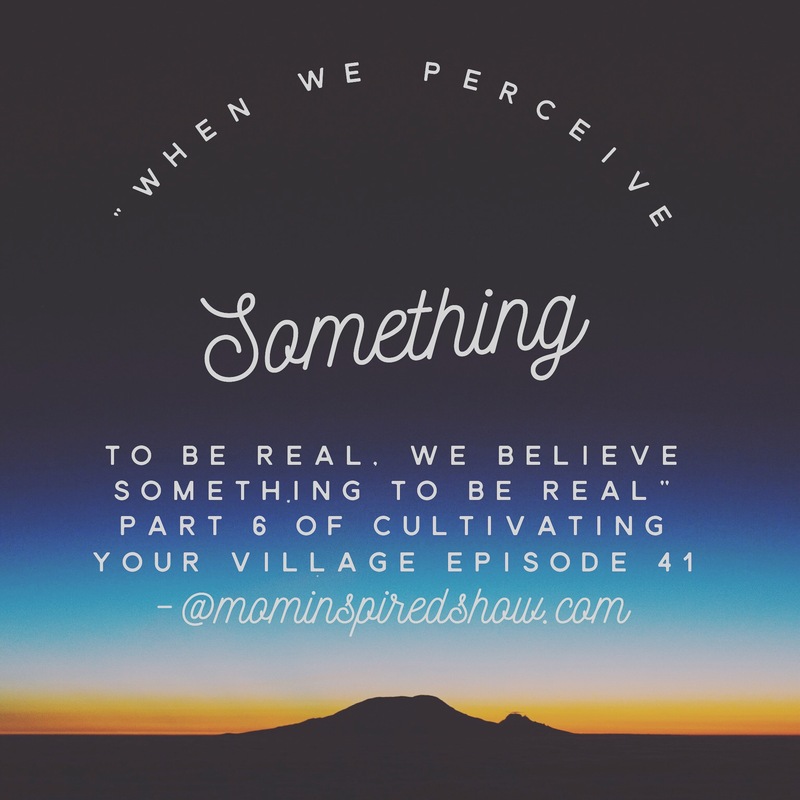 Also, if you haven’t already joined the Mom Inspired Show email list make sure you do that at Mominspiredshow.com, so that way you will know when our new series will be launching called “No Girl Left Behind”. This will most likely be a shorter series starting in the Fall and its focus is on helping our daughters navigate life by parenting them from the strong woman we desire to be and not the wounded girl we may have been. So if you have a daughter, make sure to tune in! “Melissa is the devotional writer for Gateway Church, as well as a leadership writer for the ministry Women Together International that mentors and raises up women leaders all around the world.